With just a little updating this house could be your forever dream home. Lots of great features in the home to work with. Newer HVAC that is a dual system, meaning it runs off electric but on extremely cold days the natural gas kicks in. Out side faucets run off well water and inside house is on city water. 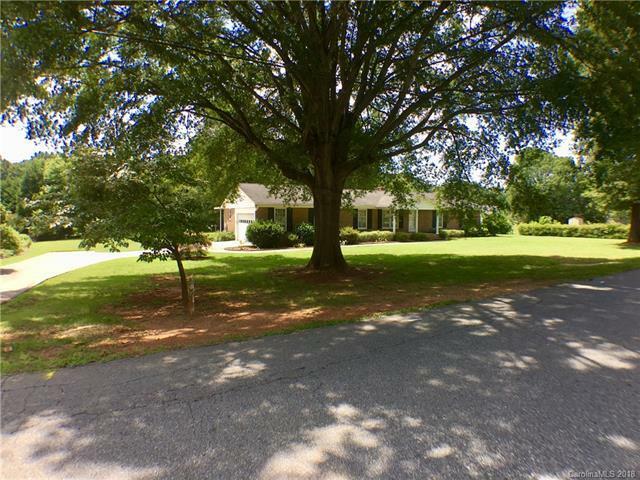 Located in an established neighborhood near Central Cabarrus High School.